If you want to do your web design yourself in then it’s highly recommended that you read a few books on user interface design and web design in general. Maybe it’s a good idea to stick to books that cover the basics of web design and once you have got a handle on that, you can move onto the more advanced stuff and further enhance your skills. 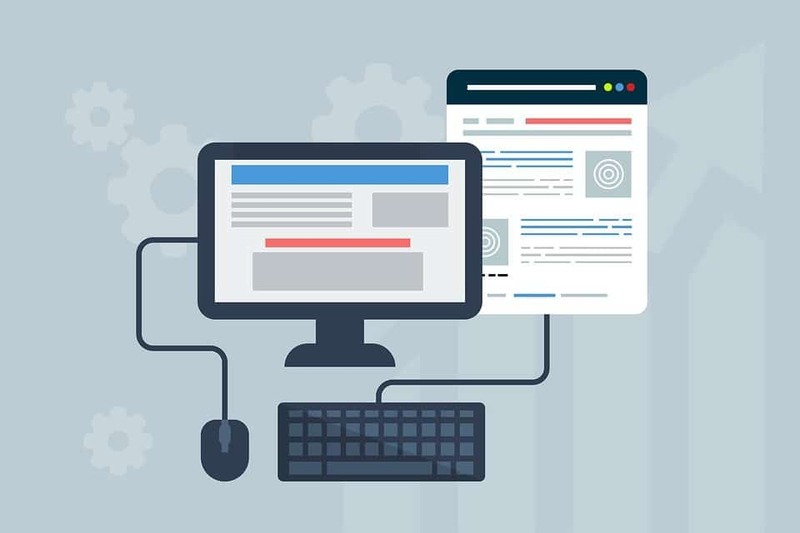 There is no doubt that the secret to good web design is in doing good research on your niche and understanding the thought processes of your target audience. This is pivotal as your ability to reach and compel your target audience through your web design and UX is tightly interlinked with knowing their desires, fears, and goals. Make the process of browsing and accessing each and every page of your website easy and hurdle-free. Yes – that means no captchas and unnecessary popups. Anything that could possibly deter the user on your website or hinder him in taking an action should be removed – unless there is a good reason for having it. A good website is a mixture of a number of elements such as good and engaging content, smart UX, good typography, sound coding etc. There is absolutely no harm in asking for help with a few of these things. Feel free to hire a web design company in Dubai to get this sort of stuff done professionally. It’s a good idea to learn a few of the more popular web design and web development languages such as Java, PHP, ASP, and HTML. If you don’t have the time to do it, find a web design company or a competent designer and developer who can take your ideas and turn them into pixels. And to reiterate, the look and feel of your website matter a lot. Take the time to ensure it’s easy to use, attractive, well written and solves your target audience’s problems. Having a great website is a sure shot way of increasing business and getting your brand more exposure.